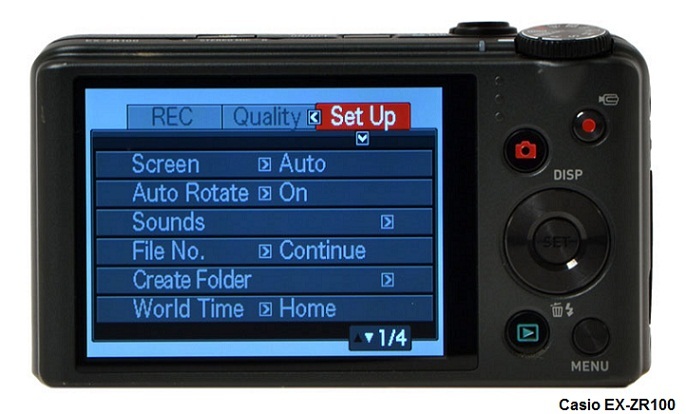 Today we are going to review on of Casio's mid-range digital cameras - the EX-ZR100. This camera is offered for around £170 in the UK and it is not a bad deal considering what it has to offer. First of all the EX-ZR100 is well build with easy to use shape, to too big but not too small as well. It has a 12.1MP sensor, a staggering 12.5x optical zoom and a large 3" LCD display. CASIO's EX-ZR100 gives you more features than you'd ever expect to find in such a small design. The ZR Series is our most capable compact series yet, powered by the advanced Exilim Engine HS. 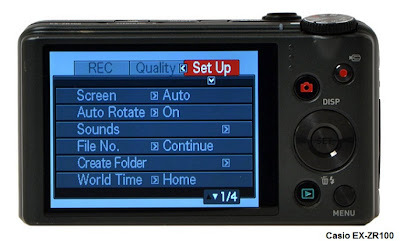 The EX-ZR100 features a back-illuminated CMOS sensor with shift stabilization, a 24MM wide-angle lens and High-Speed CS Shooting. The ZR Series delivers brilliant results no other camera can touch. Only the amazing Samsung WB750 delivers similar performance for even less money. 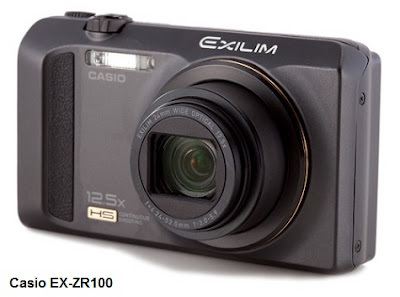 Casio EX-ZR100 is well priced digital camera considering the image quality and the 12x optical zoom. We recommend it.